The Board of Trustees honored University President Steven Knapp during his final Board meeting as president Friday. Four Board of Trustees members, including University President Steven Knapp, are leaving the University’s highest governing body, officials announced at a Board meeting Friday. Nelson Carbonell, the chairman of the Board, recognized Knapp in a resolution that listed Knapp’s accomplishments as president including his efforts to increase the diversity of the student body, prioritize community service and improve the University’s research standing. “President Knapp has catalyzed the University’s growth as a world class research institution, enhanced the university standing in local national and global spheres, shepherded the development and implementation of the University’s ambitious strategic plan and successfully led the largest philanthropic campaign ever undertaken by the University,” Carbonell read from the resolution. Addressing the Board for the final time, Knapp thanked trustees for their support and joked that they could still talk to him about donating to the University until he leaves office in July. “We’re still actively involved in making history both literally as we make history and in our campaign which we call making history, so we’re going to continue to do that I’m not slowing down from now until July 31,” he said. The resolution makes Knapp a trustee emeritus and University professor of English beginning Aug. 1. Knapp said last week that he would consider the offer to join GW’s faculty after taking a sabbatical. Weston Burnett, Terry Collins and Art Wong will also leave the Board, officials announced at Friday’s meeting. Burnett and Collins were both elected to the Board in 2013, while Wong joined in 2014. 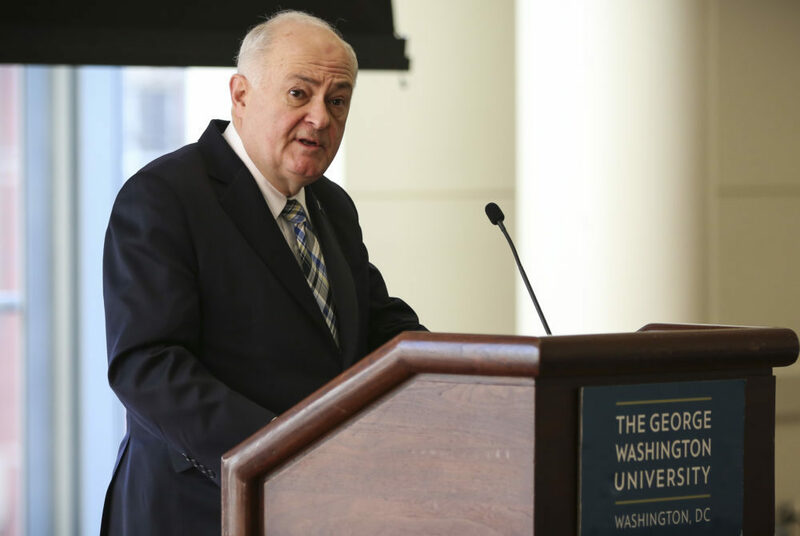 Collins, the former adviser to the president of Boeing Network and Space Systems, created a $2.5 million scholarship for eight engineering students who would otherwise not be able to afford to attend GW in 2014. He also funded the first endowed chair position in the biomedical engineering department with a $1 million donation. Burnett, the president and CEO of law firm Cohen & Burnett P.C., graduated with law degrees in 1975 and 1983. He and his family created a fund to study international and comparative law in 2015. Wong is a physician and co-founder of the Emergency Physicians Medical Group. 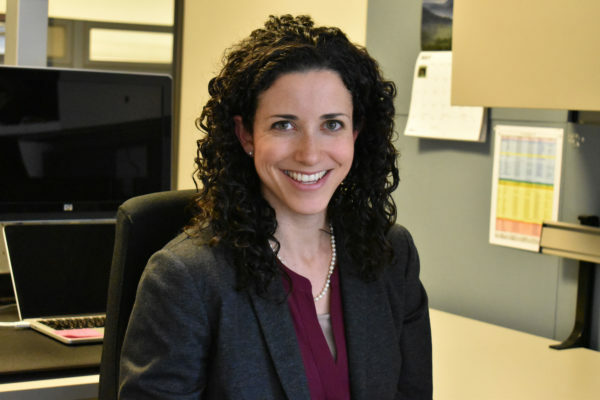 He has served on the School of Medicine and Health Science’s Board of Advisors for the past 13 years and is a member of the San Francisco’s YMCA volunteer board of directors. Wong received his medical degree from the University in 1967.